Indian Head is the most easterly point on Fraser Island, a sand island off the east coast of Australia. 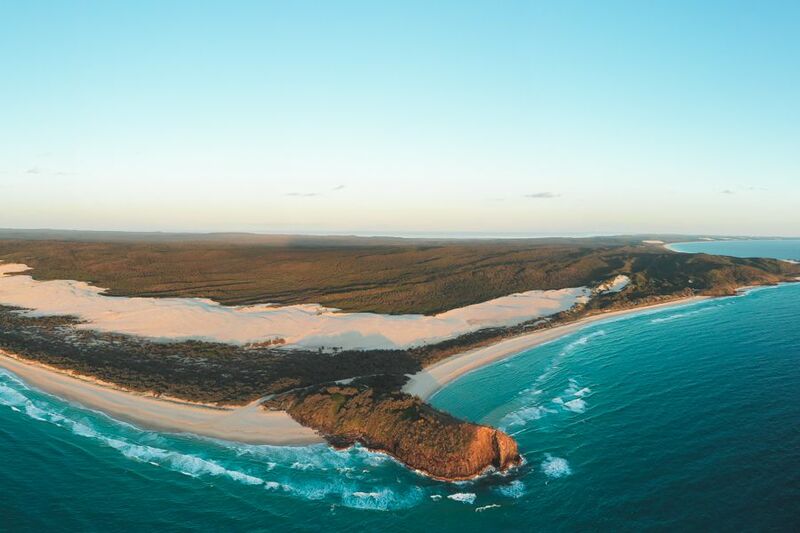 It is one of the many places on Fraser Island that is visited by thousands of tourists every year and provides the best views of the surrounding ocean and beaches. The lookout point can be found along 75 Mile Beach on the eastern side of the island and is accessible only by 4WD and a short track walking to the top. Indian Head is the premiere place to spot wildlife such as turtles, dolphins and whales and provides panoramic views as far as the eye can see. It is made up of volcanic rock that formed millions of years ago and was significant to the formation of Fraser Island itself. It is said that the headland was named by Captain James Cook when he saw Fraser Island aboriginals standing on the point as he sailed by in the year 1770, where he claimed the landmark as Indian Head, in reference to its local population. The original named of the landmark was Tuckee, given to it by the islands traditional owners, however it became more commonly known by its new name; a name it still has today. 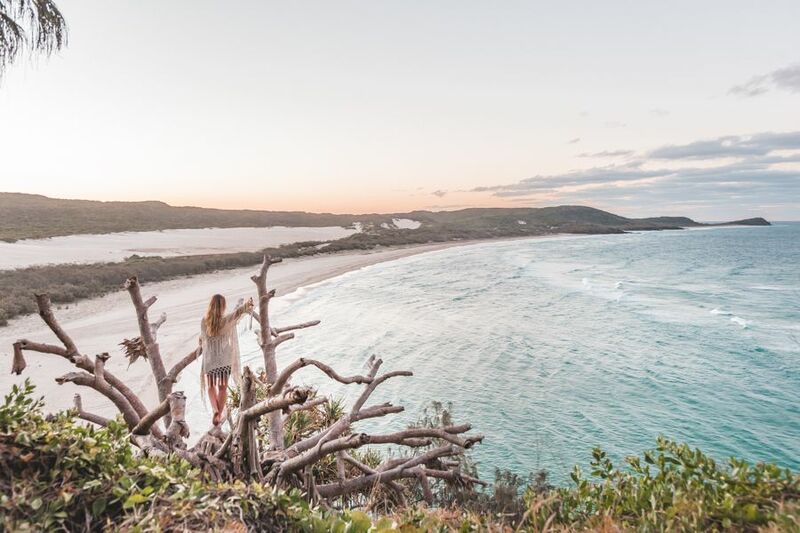 The lookout point is a favourite spot to visit on Fraser Island, with the view worth the climb to the top!